For as long as I can remember, I always dreamed of owning and growing a successful business. As a young boy, my dad taught me the importance of hard work and to never give up. As a young boy, this work ethic led me to start mowing my neighbors’ lawns after school. Not long after, I saw the business potential and started to develop my business. 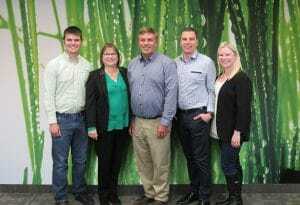 In 1973, I began my company and continued growing my business during high school and in college, I studied Business Management at Mankato State University and Horticulture at the University of Minnesota. In the early 1980s, I had grown a successful mowing business and began to look for other avenues of growth. I began to offer my customers fertilizer and weed control applications. During college, I met my wife, Linda, and together we continued to grow and brand our business. Spring Touch has grown into my American dream in ways I never could have imagined. 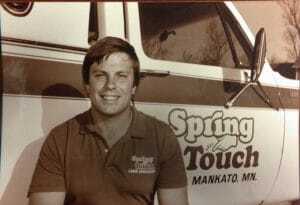 One of the things that excites me every day is running Spring Touch as a family owned and operated business. 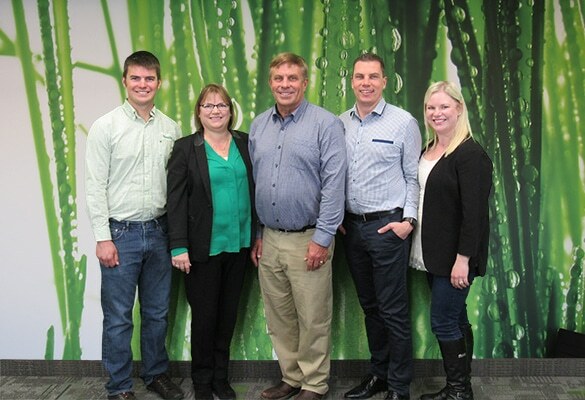 Along with our 60 seasonal and 15 year round employees, servicing over 10,000 customers, my wife and both of our children, Jennifer and Brian, and our son-in-law, Nathan, work alongside us in the business and franchise. I could never have imagined that someday I would work with my family, and I love that owning my own business has provided an amazing lifestyle, opportunities, and memories I will cherish the rest of my life. I am pleased you’re considering joining our franchise family. I’m excited that this booklet is in your hands and I hope that you feel inspired by reading a little of my story and that it sparks a dream in you of what Spring Touch franchise could look like. Much of the information you’ll need to become a Spring Touch franchise is in this kit, along with perks you might have time to enjoy once your Spring Touch business is underway! 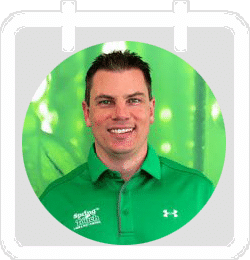 Because being a Spring Touch franchisee can create a solid financial base for you and your family, it can also provide some well-earned vacation and family time in the off season! Along with my family, I invite you to take your time as you go through this booklet. We are sure you’ll be as excited to speak with us as we will be to speak with you! Nathan Newlands and Jennifer Newlands. One of the unique things about Spring Touch is that it is family owned and operated. 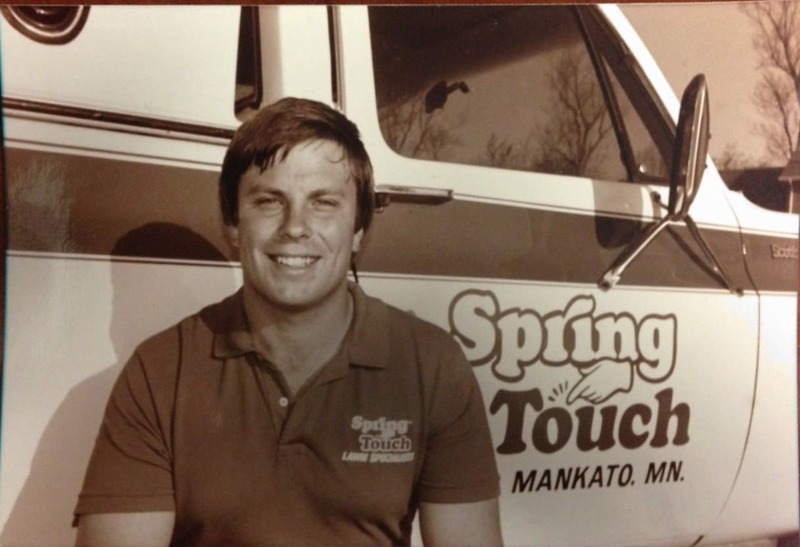 Since it's beginnings in 1973, Spring Touch, has been centered around family. Throughout the last 45 years, Spring Touch as grown from two to five family members actively working in the business and also includes two generations. Along with the 60+ employee's that work at our corporate location, we believe in making our work environment like an extended family. As a franchisee, you will become of that family!